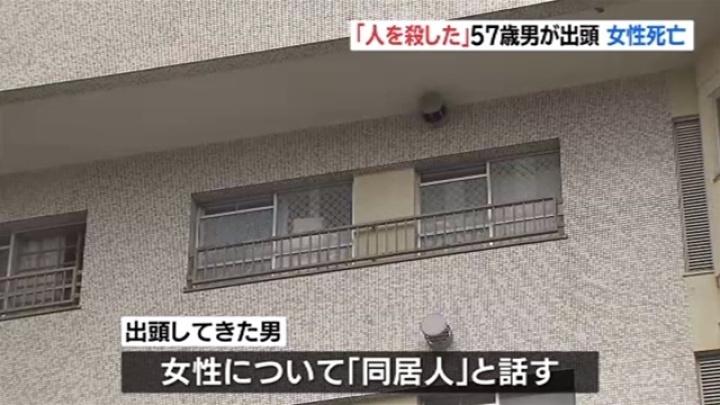 OSAKA (TR) – Osaka Prefectural Police are questioning a man after he told officers that the body of a woman was at his residence in Sakai City, reports TBS News (Apr. 14). 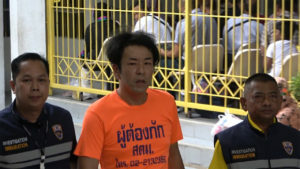 At around 8:50 a.m. on Sunday, the man, 57, arrived at the Minami Sakai Police Station. “I killed a person,” he reportedly told police. 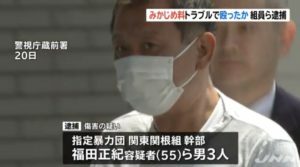 Officers visiting his residence, located in a municipal housing block in the Miharadai area of Minami Ward, found a woman, described by the man as “a roommate,” collapsed on the floor. She was later confirmed dead at a hospital. Upon his arrival at the police station, the man was calm and composed in explaining the location of the body of the woman. 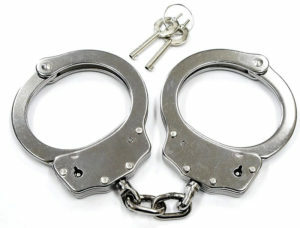 As well, his clothes did not contain blood stains, police said. Police are now seeking to confirm the identity of the woman and the cause of death. 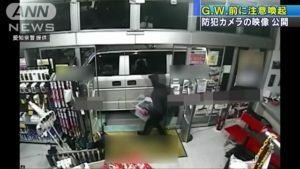 Depending on the course of the investigation, the man may be questioned on suspicion of murder.